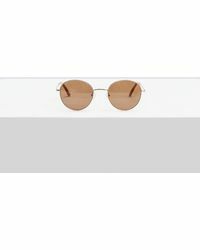 Launched by the lauded Swedish menswear label TrÃ¨s Bien, Sun Buddies is a cool, contemporary eyewear collection specializing in hand-cut acetate frames. 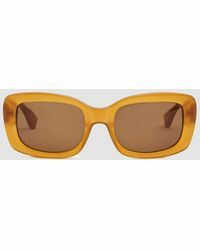 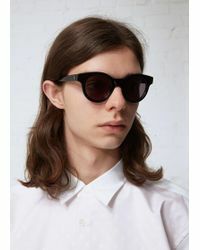 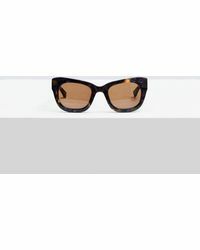 Taking its inspiration from 60s cinema and vintage fashion, the label showcases a directional, retro-influenced aesthetic across a range of men's Sun Buddies sunglasses, ideal for style-conscious urbanites worldwide. 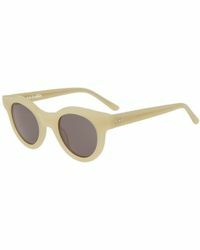 A precise marriage of old and new design, the shades are updated with Carl Zeiss Vision™ lenses to expertly protect the eyes from sunlight. 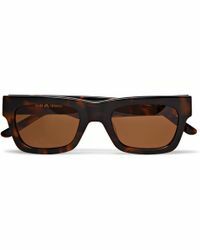 So whether it's vibrant, color-pop D-frames or timeless wayfarers in quirky tortoiseshell, men's Sun Buddies sunglasses will instantly elevate your summer outfits.